Hagar, an Egyptian maidservant was granted a divine promise. Through her son, Ishmael, her descendants would number in the multitudes. When twelve sons are born to Ishmael, a bust sculpted in Hagar’s likeness was adorned to commemorate the legacy. After a caravan from Ur visits Ishmael’s camp, the treasured bust disappears. The thief takes it to where he presumes the Ishmaelites would never find it – 1812 AD. London 1812 Eleanor Griffin, housemaid to Lord Bureyton is thought to have witnessed a crime. The theft of his lordships newly acquired bust. But all she saw was a man vanish - right before her eyes. Bureyton begins punishing Eleanor for his loss. She fears that the daily lashings will end her life, and decides to run away, disappear like that man had. But that man had time traveled, and when Eleanor follows suit, she ends up in twenty-first century London. 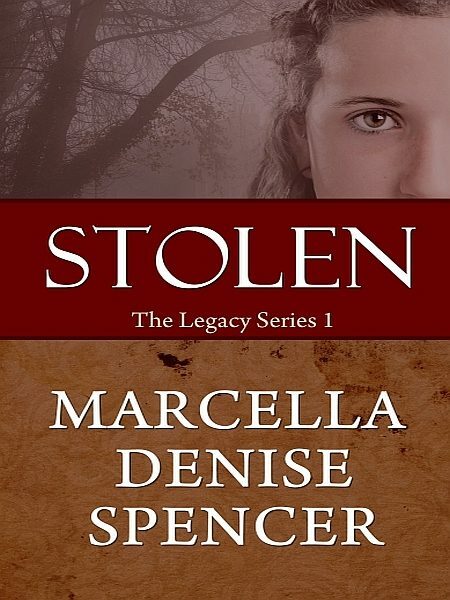 Otros ebooks de Marcella Denise Spencer.